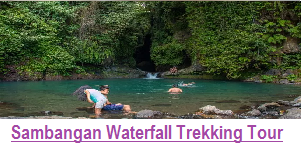 We are a licensed Bali Trekking Local Tour Guide who organize trekking tour in Bali especially in north of Bali such as : Tamblingan Jungle Trekking, Munduk Trekking, Sambangan Trekking, Mayong rice field trekking which we has divide the trek to be some category , we have design exclusively the trekking program for Couple, Group, and senior Guest and also we designed trekking to be some categories based on Guest preference such as Trekking Tour for Nature Lover, Bali trekking tours for Adventure Lover, Bali Trekking Tours for Culture Lover. 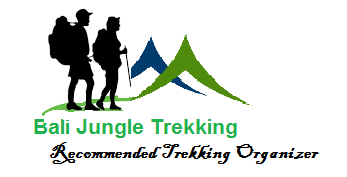 As a professional Bali Trekking Local Guide we has committed to always offer the best to all of our costumer and Safety, and Guest satisfaction will be our first prioritizes, we will do the best to help you to meet your expectation. 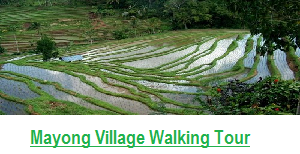 As a Bali Trekking Local Guide we has build very good relationship to all villager as we know without their support we can’t do anything, therefore we recruited all the Trekking Guide from our Village, then we train them to be good Bali Trekking Local Guide for you, their all very Friendly, Informative, Polite, and Always ready to help you. 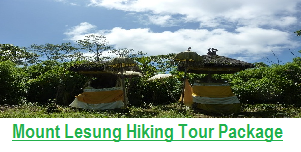 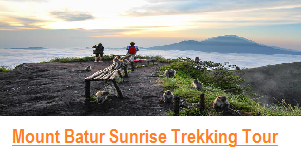 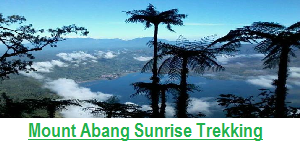 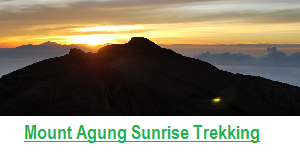 therefore please do not hesitate to choose us to be your guide for the Trekking Tour in Bali, Our organization as a Bali Trekking Local Guide will more then happy to welcoming you here..